Our week long 'day camps' will keep your elementary school age child active and entertained, with a mix of indoor and outdoor activities. 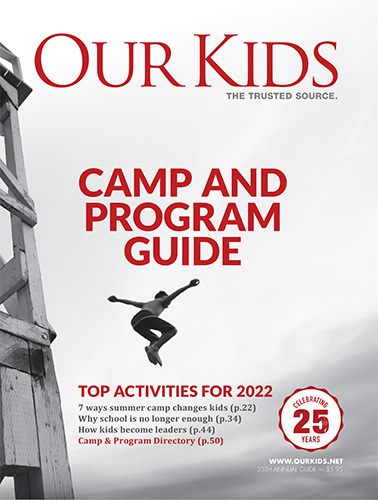 Each week has a different combination of activities, but each week incorporates lake and hiking days with days at the park, indoor and outdoor art or video projects, and other activities which may include bowling, organizing a 'shark tank' presentation, cool outdoor science experiments, cooking, parkour, gymnastics, and unstructured indoor and outdoor time. Session starts at 9:00 am and ends at 3:00 am. Interested in Block 8 Academy?